Dr. Williams relocated his practice to the Four Corners area in 2015. He graduated from medical school in 2004 and completed 9 years postgraduate training including: Plastic & Reconstructive Surgery Fellowship at the Henry Ford Hospital, Hand & Microsurgery Fellowship at the world-renowned Kleinert-Kutz Institute, and Pediatric Plastic Surgery Fellowship at Primary Childrens Hospital in Salt Lake City. He has been board certified in Plastic & Reconstructive Surgery since 2014 and served as Assistant Professor of Surgery at Michigan State University until 2011. 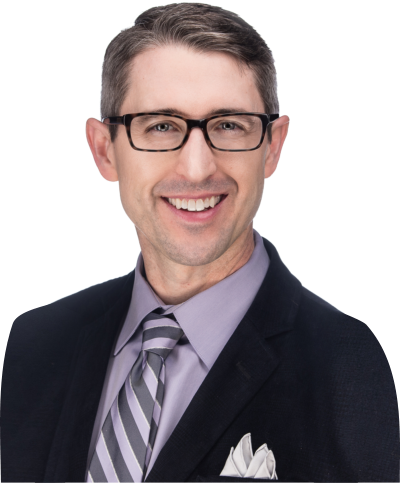 Dr. Williams is a Fellow in the American College of Osteopathic Surgeons (ACOS) and is an active member of multiple societies, including the American Society of Plastic Surgeons (ASPS) and the American Society for Aesthetic Plastic Surgery (ASAPS). Dr. Williams delivers consistent, positive outcomes for his patients. He is also known for his genuine empathy and demonstrates an embracing, kind bedside manner. 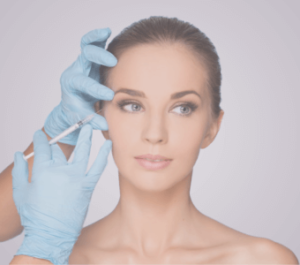 He has written many publications and delivered numerous presentations on various Plastic Surgery topics. Dr. Williams’ practice has attracted patients not only from the Four Corners region, but also from across the country and around the world. Simplifying the process of destination surgery, Dr. Williams and his team help each patient enjoy the ambience of Durango in any season, while planning and recovering from hair transplants and cosmetic or reconstructive surgery. Our in-patient procedures are performed at either Peak Rejuvenation or Animas Surgical Hospital. While Neograft patients may return home the very next day, patients should plan to relax and recover for seven to ten days after a larger procedure. Kellie McCullough has lived in Durango, Co since 1992. She graduated from Morrow State College of Georgia in 1987 with a Registered Nursing degree. She has been working in the Plastic surgery and Aesthetic field of nursing for the past 8 years. 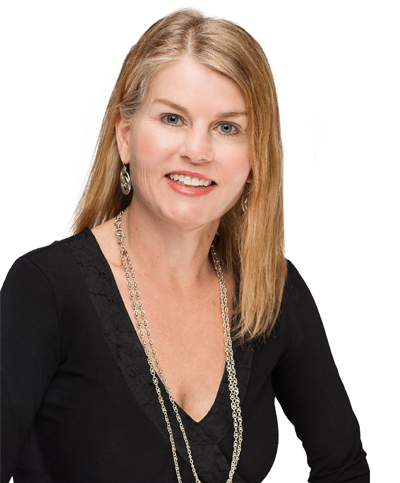 She has years of experience assisting patients before and after surgical procedures, ensuring a fast recovery and a great experience in the office. She received her certification from Allergan in cosmetic injections in September of 2015 and completed advanced training in June 2016. She completed her ZO skin care training in 2016. 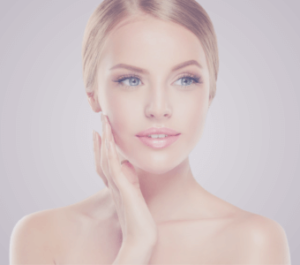 She is passionate about helping patients improve their skin and enhance appearance or obtain youthfulness. Your comfort and privacy are her main concerns. It is her desire that your experience is as pleasant and beneficial as possible.